KWR has used OptiValves in several European water distribution networks (e.g., those of Epal in Portugal, and Brabant Water and Waterbedrijf Groningen in the Netherlands) to design targeted valve maintenance schemes. For Waterbedrijf Groningen, the customer minutes lost (CML) can be cut by up to 8% using targeted maintenance, compared to only 4% using random maintenance schemes. 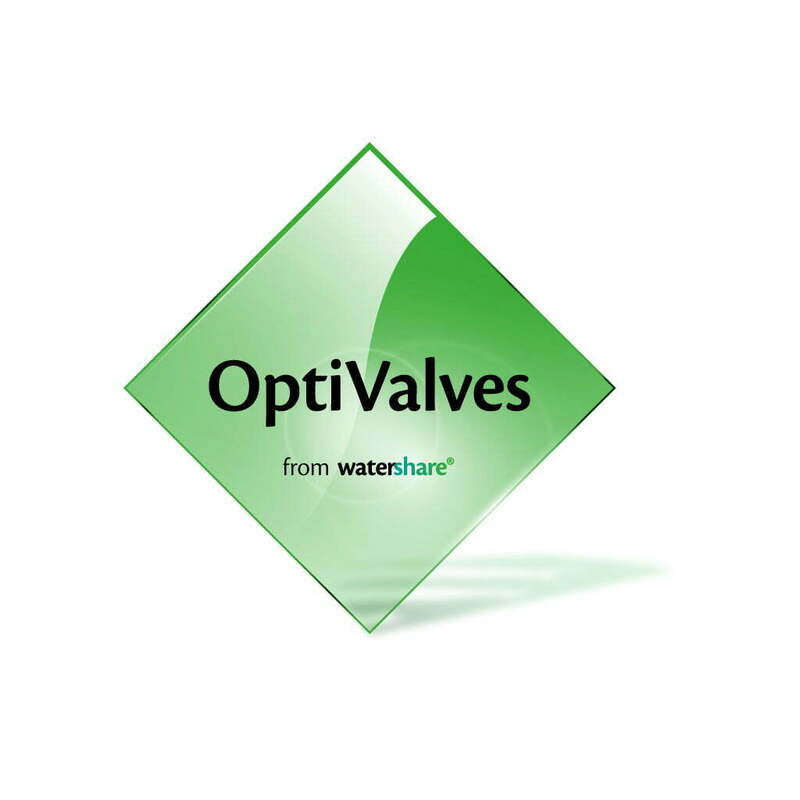 This new maintenance scheme has therefore considerably reduced the cost of valve maintenance. The improved network performance needs to be assessed over a time frame of a few years.